Is Your Type 2 Diabetes, Hypothyroidism, or Cognitive Decline Treatment Falling Short? Discover Real Solutions. Get Your Life Back. Call 858-564-7081 to discover how Integrative Wellness Center of San Diego can help you restore your health and get your life back! Dr. Jason Shumard, D.C. has postgraduate education in functional endocrinology and clinical nutrition. Over the last five years, he has worked with patients with a multitude of conditions, specifically hypothyroidism and type II diabetes. Dr. Shumard is passionate about helping patients reverse their diabetes and take control over their health. 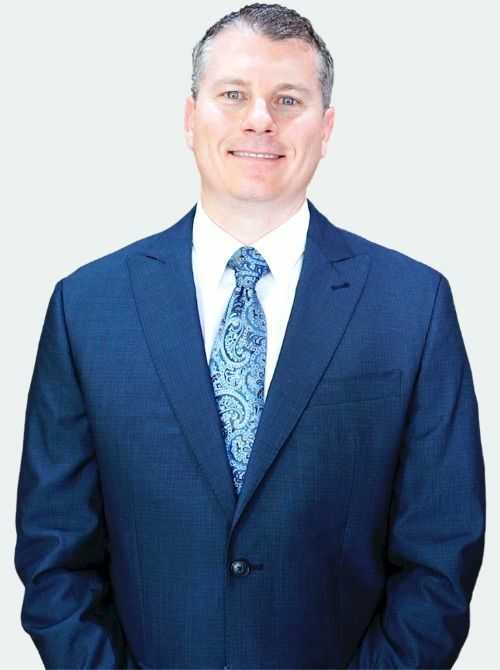 Dr. Shumard is the owner of Integrative Wellness Center of San Diego, which he opened in 2005 with the desire to promote safe alternative treatment options to the community of San Diego. Discover REAL solutions for type 2 diabetes! 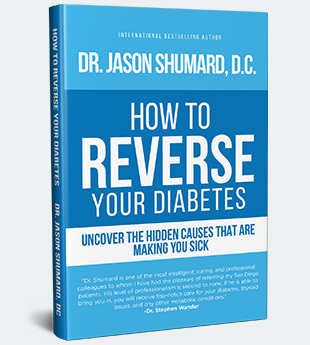 Dr. Jason Shumard’s book is your no-nonsense guide to uncovering the secrets to reversing your type 2 diabetes. Attend our next event, and you’ll receive this book for free as our way of saying thank you. Register now to reserve your copy! A groundbreaking guide to total thyroid health. 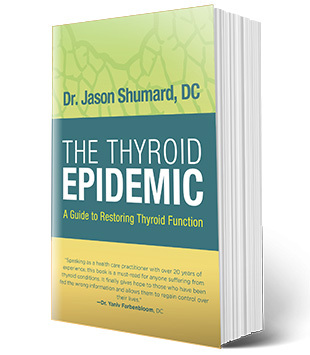 Dr. Jason Shumard’s in-depth, practical book will take you on a journey to discovering new approaches to treating your thyroid dysfunction. This book is your one-stop shop for REAL solutions to your thyroid issues. Pick up your free copy when you attend our next event. Reserve your seat now! 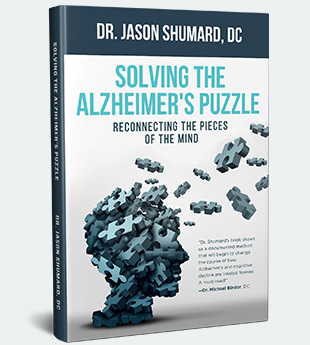 Dr. Jason Shumard’s new book will help you regain control over your cognitive health, as he provides you with potential underlying causes as well as lifestyle factors you can use to combat disease progression. It’s time to get your life back.